Arnold Palmer has died at the age of 87. Arnold Palmer passed away at the UPMC Presbyterian Hospital in Pittsburgh, Pennsylvania, after complications following heart tests, and had been at the hospital since Thursday. The news was confirmed by the USGA on Twitter. 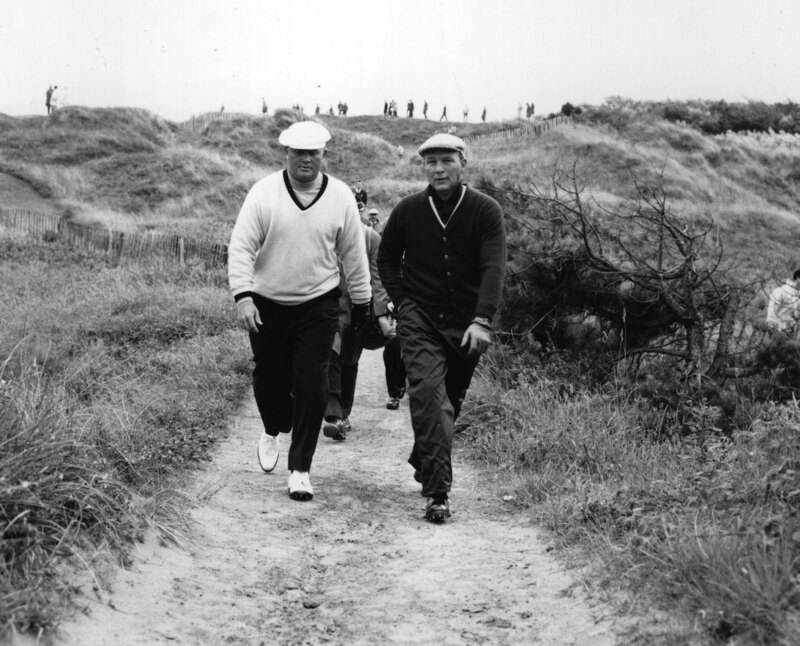 Jack Nicklaus had this to say about his greatest rival. He continued,"I just got the news at about 8:45 that Arnold had passed. I was shocked to hear that we lost a great friend—and that golf lost a great friend. "At this point I don’t know what happened, and I suppose it is not important what happened. What is important is that we just lost one of the incredible people in the game of golf and in all of sports. My friend—many people’s friend—just wore out. I know he was in Pittsburgh trying to find out how to make himself better. That’s what Arnold has always tried to do. He has always been a fighter and he never gave up on anything. He didn’t give up even now. Maybe his body did, but I know Arnold’s will and spirit did not. "I wish I had another chance to talk to him, but I am so glad we talked a couple weeks ago on his birthday (Sept. 10), when he sounded great. So Barbara and I are just in shock and incredibly saddened. Our hearts, thoughts, prayers and sympathies go out to Kit, his kids, grandkids, great grandkids, and his entire loving family. "He was one of my best friends, closest friends, and he was for a long, long time. I will miss him greatly. 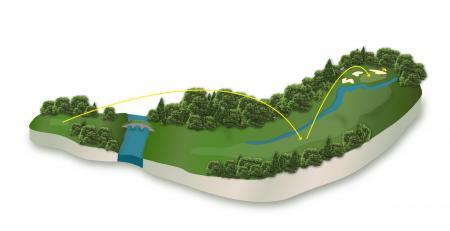 "Arnold transcended the game of golf. He was more than a golfer or even great golfer. He was an icon. He was a legend. Arnold was someone who was a pioneer in his sport. He took the game from one level to a higher level, virtually by himself. Along the way, he had millions of adoring fans—Barbara and I among them. We were great competitors, who loved competing against each other, but we were always great friends along the way. Arnold always had my back, and I had his. We were always there for each other. That never changed. "He was the king of our sport and always will be." 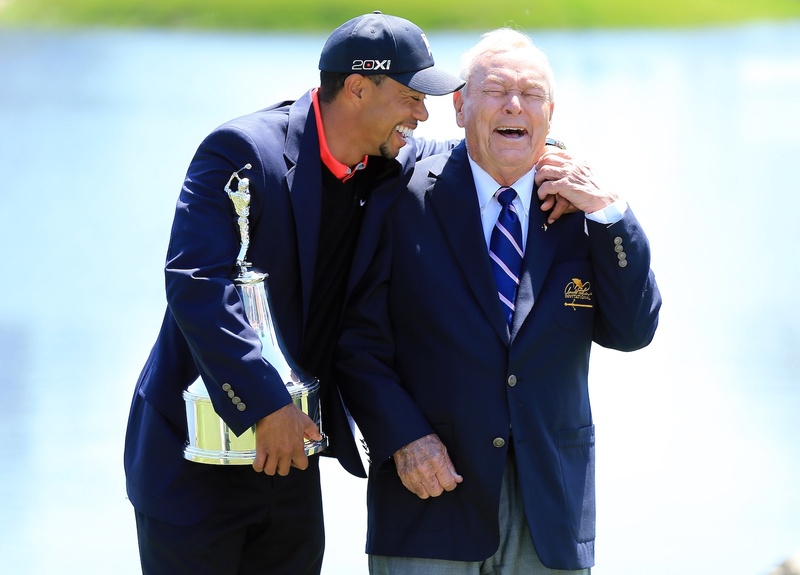 Rickie Fowler will also miss the legend. 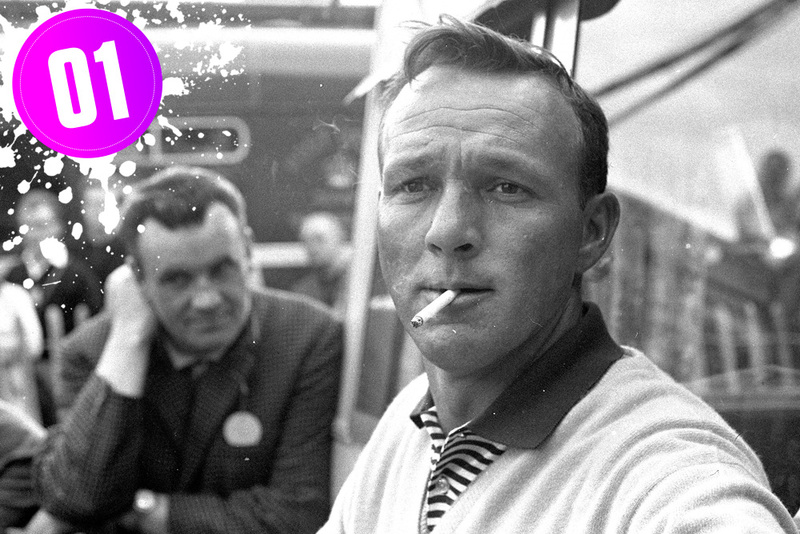 We voted Arnold Palmer number one GolfPunk of all time. Here's what we said about him. What Pele is to soccer, Arnold Palmer is to golf. 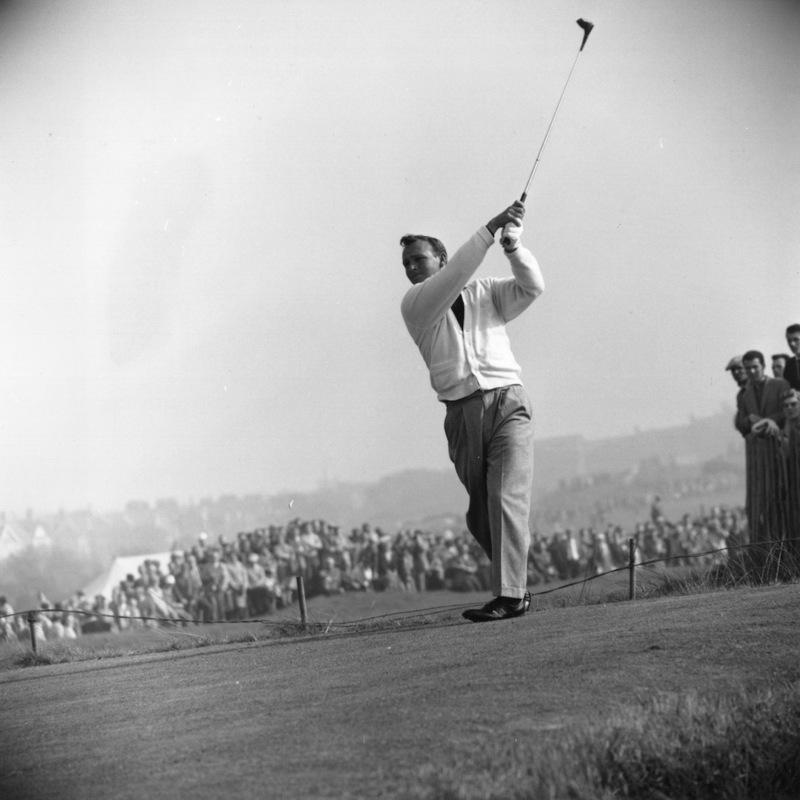 The difference is that while the Brazilian took the game to another dimension with his athletic prowess, Arnie’s non-text book swing, his big hitting and occasionally frail short game made him a winner that everybody could identify with. In doing so he made golf a human interest story. 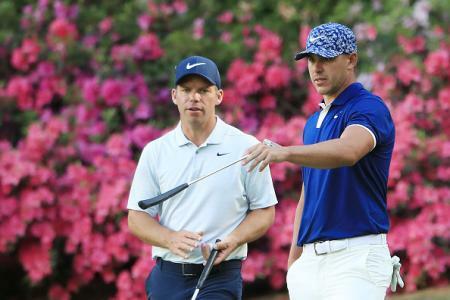 His record itself is impressive – seven majors, 92 tournament wins in all including 61 on the US Tour and 48 consecutive starts in the Masters. 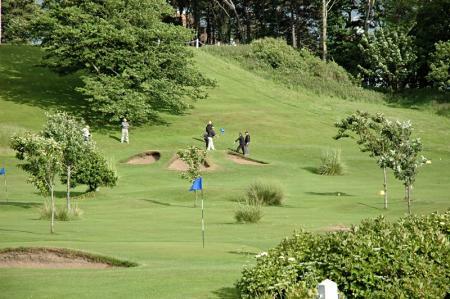 His collaboration with Mark McCormack in the 1960s led to golf becoming a world wide TV sensation. McCormack set up IMG, the world's biggest sporting agency and promptly made Palmer, Jack Nicklaus and Gary Player his first three clients. Palmer's influence in all this was pivotal. Subsequently, Palmer was the first man to clock up $1 million in career winnings back in 1968, paving the way for all the high rollers ever since. Created one of the world's finest golf courses and tournaments, Bay Hill, where you can still find Arnie having lunch most days. Reputedly one of the friendliest dudes on the planet, Arnie is always happy to have a chinwag with total strangers and make them immediately feel like pals. Cool as you can get. Arnold Palmer.